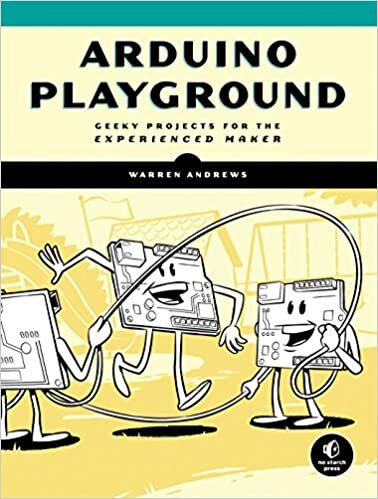 Instructables provides access to a wide range of project instructions and lesson plans for Arduino. The following e-Books are availble to UTS staff and students via UTS Library. Some are also available to borrow as hardcopy books. Geddes, M. 2016 – 2017.